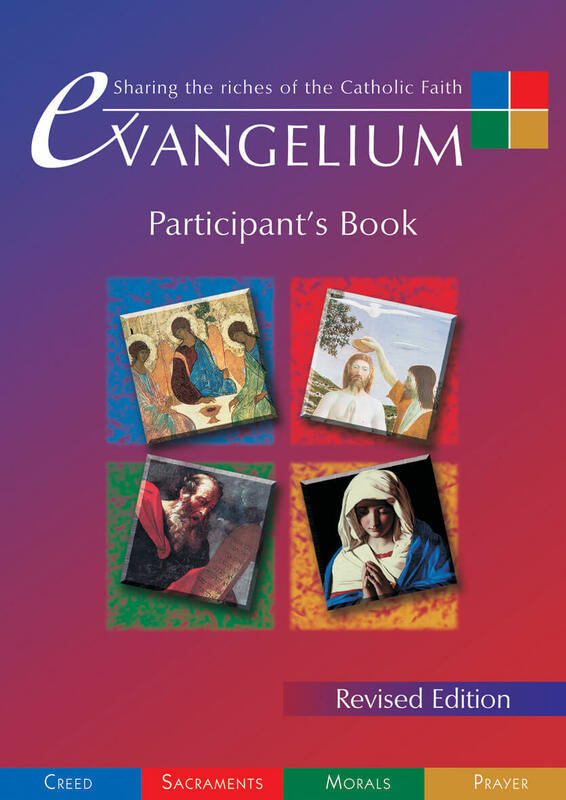 By popular demand, we will be repeating the Evangelium course, beginning in September. Evangelium is a multimedia course in the Catholic Faith based on the Catechism of the Catholic Church. 8pm Presentation in the Library. For anyone who wants to know more about the Catholic faith. Books to accompany the course should shortly be available in the Porters' Lodge.